With smooth lines and elegant curves, these Clio basin taps are ideal for modern living spaces. 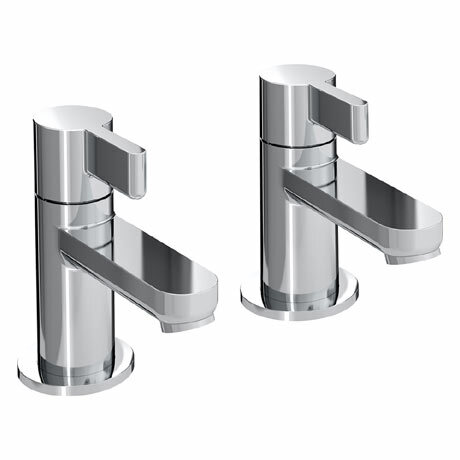 Featuring quarter turn handles for easy operation; the taps true quality is reflected in its brass constructed body, solid metal handles and stunning chrome finish. Comes with a 5 year guarantee covering manufacturing faults.